The 919 Hybrid has achieved the fifth pole position at the FIA World Endurance Championship (WEC) this season. In GTE-Am class Patrick Dempsey also starts at P1. The Porsche 919 Hybrid continued to prove its outstanding qualifying performance when taking the fifth pole position in the fifth round of the 2015 FIA World Endurance Championship. It is also the fifth consecutive front row grid lock out for the innovative Le Mans Prototypes from Stuttgart. The number 18 car of drivers Romain Dumas (FR), Neel Jani (CH) and Marc Lieb (DE) is going to start from pole position for the third time this year. 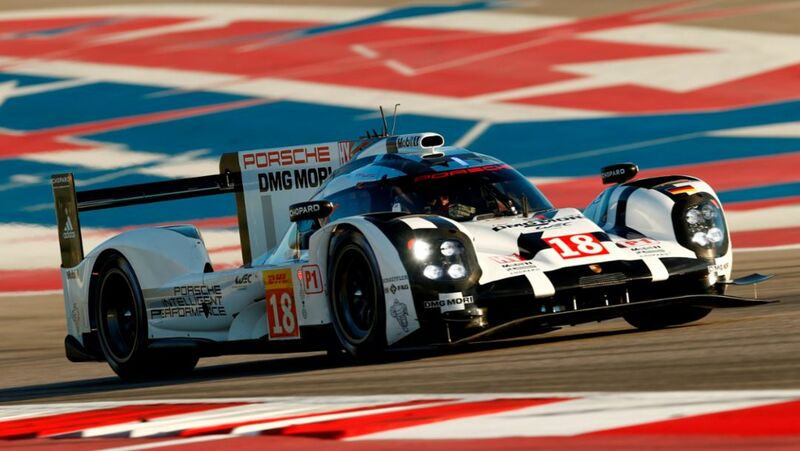 The number 17 car of Timo Bernhard (DE), Brendon Hartley (NZ) and Mark Webber (AUS) will be next to them on the grid for tomorrow’s six-hour race at the challenging Circuit of the Americas (COTA) in Austin, Texas (US). In the WEC the average of the best laps of two drivers counts for the grid position. Jani/Lieb achieved an average time of 1:46.211 minutes, with Jani putting in the overall fastest lap with a time of 1:46.018 minutes. Bernhard/Hartley shared qualifying duties in the number 17 car and achieved an average lap time of 1:46.375 minutes. The fastest of the Porsche 911 RSR takes off into the second half of the Sports Car World Endurance Championship (WEC) at Austin on Saturday from the first grid row. Michael Christensen (Denmark) and Richard Lietz (Austria) turned the second quickest time in the GTE-Pro class during qualifying on the Circuit of the Americas outside the Texas capital. Their 470 hp winning racer from Weissach is based on the seventh generation of the iconic 911 sports car. The French duo Patrick Pilet and Frédéric Makowiecki planted the second 911 RSR campaigned by Porsche Team Manthey on fifth in class. Patrick Dempsey put in a stunning performance: The American actor and race driver scored his first pole position with Porsche in the GTE-Am class of the Sports Car World Endurance Championship WEC. 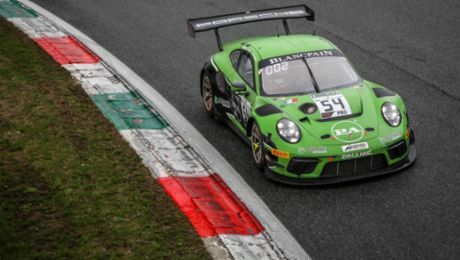 He joins forces in the cockpit of 911 RSR fielded by the Dempsey Proton Racing customer squad for Saturday’s race with Patrick Long (USA) and Marco Seefried (Austria). 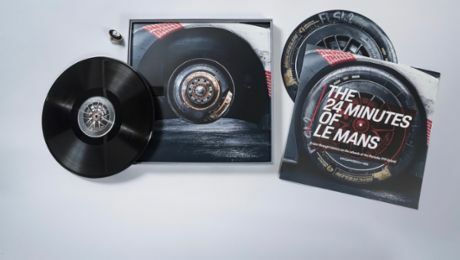 Clinching second place at the Le Mans 24-hour race, the trio celebrated its greatest team success this season. The six-hour race in Austin is the fifth of eight rounds of the 2015 WEC, and will start on Saturday at 17:00 hrs local time (00:00 hrs CEST). The TV channel Eurosport will broadcast the entire race and the podium ceremony live. Live feed, timing and more is available at the FIA WEC App. Live features such as on-board cameras, timing and GPS tracking are also available in the Porsche Motorsport App (free of charge).